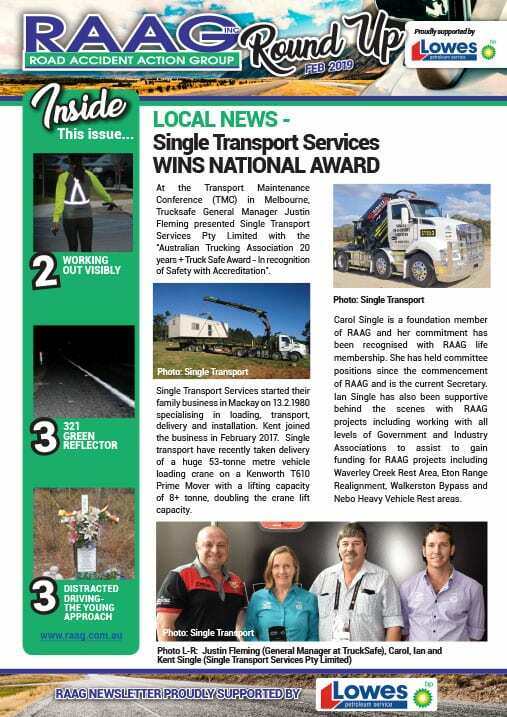 Published four times each calendar year, the RAAG Round Up contains local, state and national road safety news along with driving tips and community news. 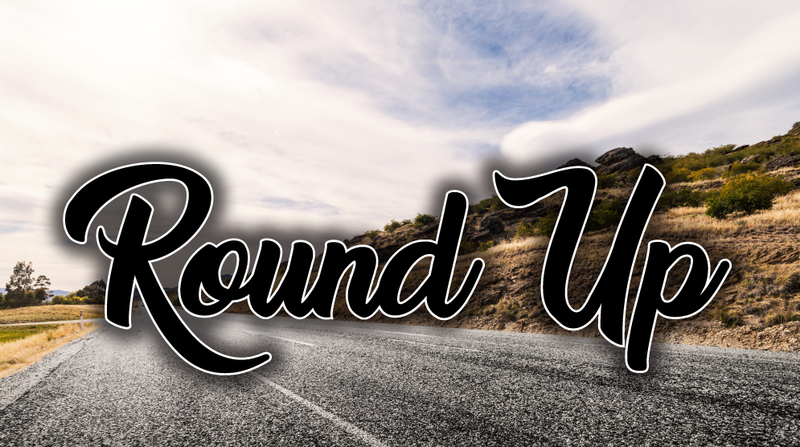 Our readers have communicated that Round Up’s content is informative and useful. Read the latest edition or pursue archived copies.